TUESDAY, Sept. 20, 2016 (HealthDay News) -- Zika, dengue, chikungunya: As if there weren't enough mosquito-borne viruses to worry about, researchers say another has been spotted for the first time in Haiti. Blood test results revealed that an 8-year-old boy living in a rural area of the Caribbean country has contracted Mayaro virus. The infection was diagnosed after the boy developed a fever and belly pain, the researchers said. Mayaro virus, which is related to the chikungunya virus, was first detected in Trinidad in 1954. Since then, most reported outbreaks have been limited to the Amazon, according to the University of Florida research team. 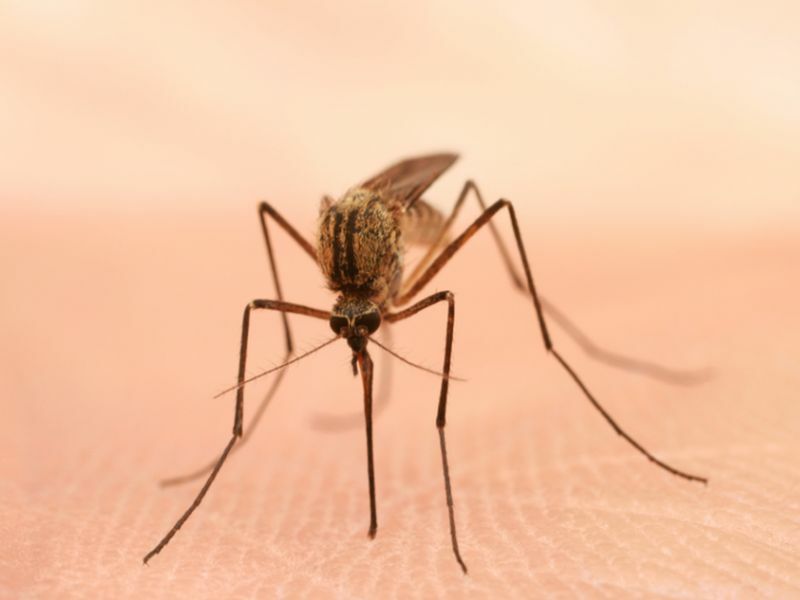 "While current attention has been focused on the Zika virus, the finding of yet another mosquito-borne virus which may be starting to circulate in the Caribbean is of concern," said Dr. Glenn Morris, director of the UF Emerging Pathogens Institute. "Hopefully we will not see the same massive epidemics that we saw with chikungunya, dengue and now Zika," he said in a university news release. It's unclear if this infection marks the beginning of an unprecedented outbreak in the Caribbean, however. "The virus we detected is genetically different from the ones that have been described recently in Brazil, and we don't know yet if it is unique to Haiti or if it is a recombinant [new] strain from different types of Mayaro viruses," study lead author John Lednicky said in the news release. He is an associate professor of environmental and global health at the university's College of Public Health and Health Professions. The researchers believe that new, potentially harmful viruses may "waiting in the wings" and should be monitored to better manage possible future outbreaks. The findings were published online recently in the journal Emerging Infectious Diseases.